Three sessions run over the course of two days at adidas HQ in southeastern Germany. This session was created for a range of creatives from product designers to UX and UI designers. Their design thinking abilities were flexed as they investigates the user experience of typography and its role as an essential design tool. 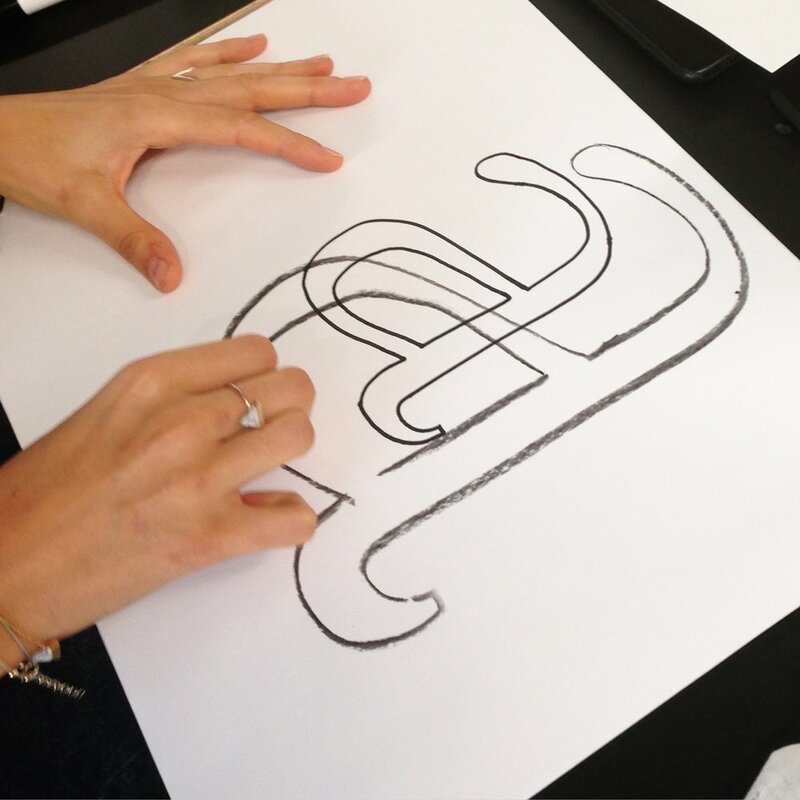 This workshop explored psychology and type perception, with experiments and activities throughout. This was an evening hosted for directors, who were taken on a journey of discovery through a selection of superb wines to explore what the design of the label tells them about what they drink. They learned about the science of taste and the senses; how design can influence what they drink; and ultimately whether the packaging is just there to inform them, or does it transform the drinking experience? This session was created for all designers who spent the morning refueling their creativity with hands-on letterform explorations away from the computer. The focus of this session was creativity, giving participants the opportunity to refresh their sketching skills. 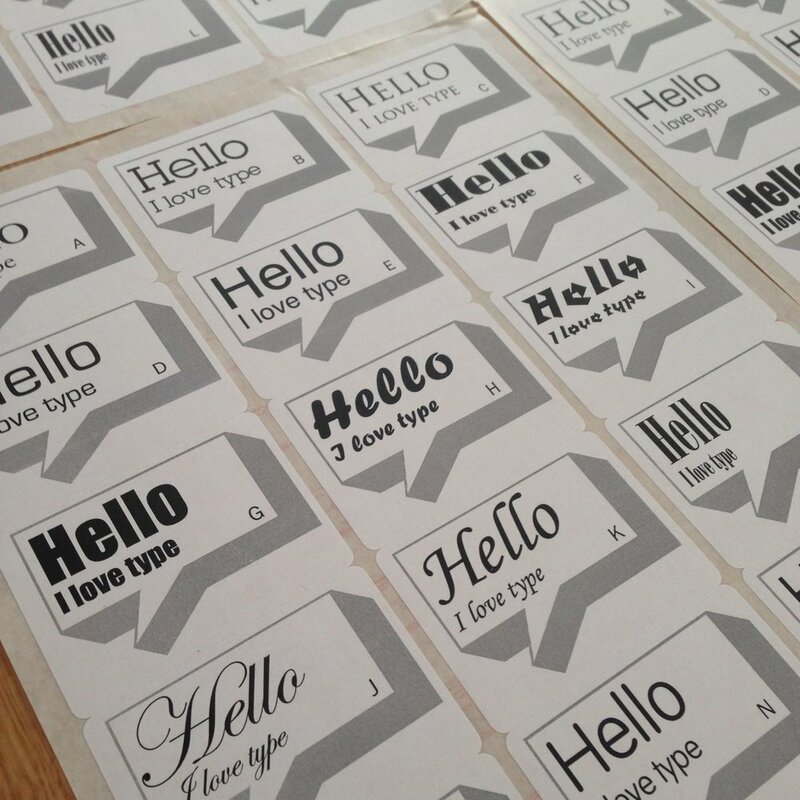 They gained a deeper understanding of type styles and how they have developed, with creative activities that gave them the opportunity to explore the expressive qualities of type.